Visiting the rich and famous in Hollywood! 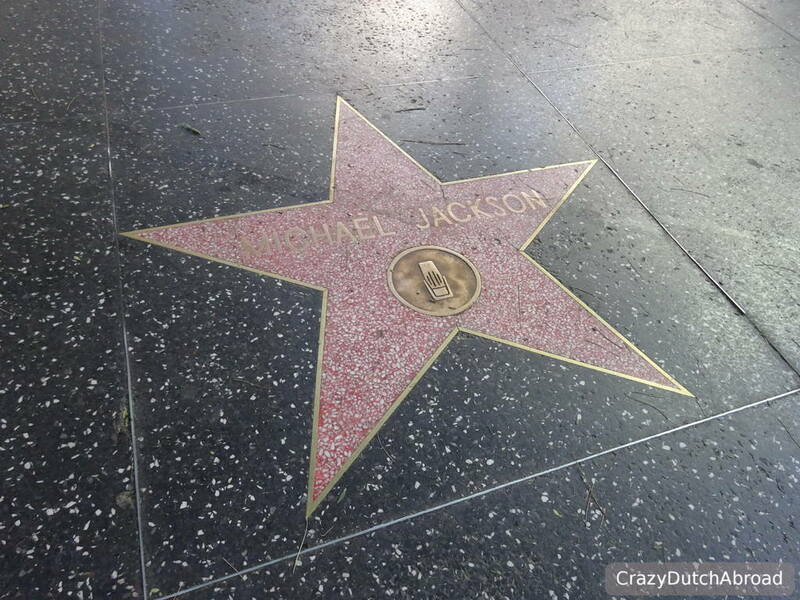 From the Walk of Fame to the Warner Bros studios - The entertainment industry at its best! Hollywood is a famous neighborhood of Los Angeles. It is all about the entertainment industry. From famous movies to comedy shows and TV series that are broadcasted all over the world. Imagine walking around and seeing celebrities walking their dogs or driving by in their convertible. 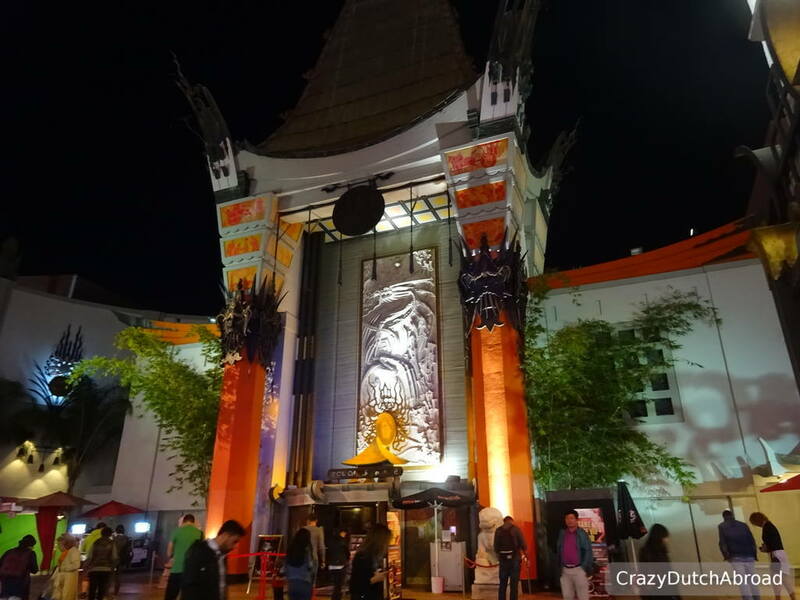 Well, for us non-celebrity news readers, barely TV watchers - we had no clue if we spotted anyone famous and we had a hard time recognizing anybody from the Walk of Fame, but still - it is so awesome to walk around Hollywood in real life! Things to love about Hollywood! 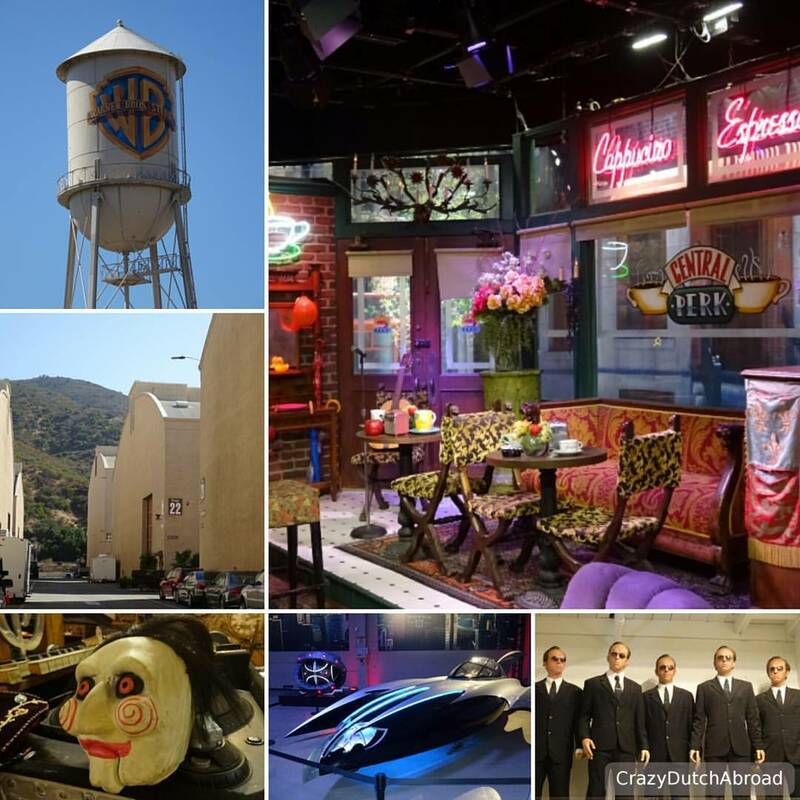 There are many studios to visit but at Warner Bros it is not a theme park setting. No fireworks and live action at show times but a real look behind the scenes. Of course you pay a parking fee (10$) and an entrance fee (62$) first, like almost everywhere around, but here you are not entertained - things are explained. Special effects, studios and decors are shown. Fake towns, original movie items and really interesting special effects! A must visit when you are in LA!!! 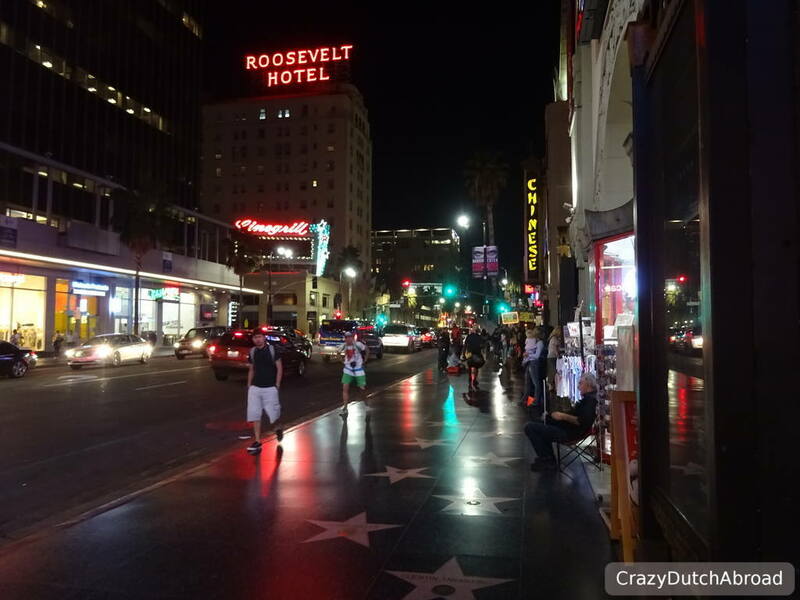 Vine Street and Hollywood Boulevard have the stars of famous people embedded in the sidewalks. It took us at least 100 stars before we recognized anybody: Frank Sinatra, but it is quite impressive. 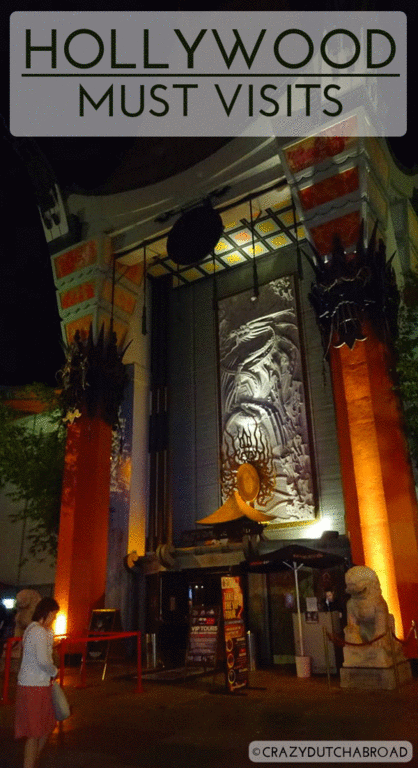 The TCL Chinese Theater is the worlds most famous theater for red carpet premieres and elite film festivals. 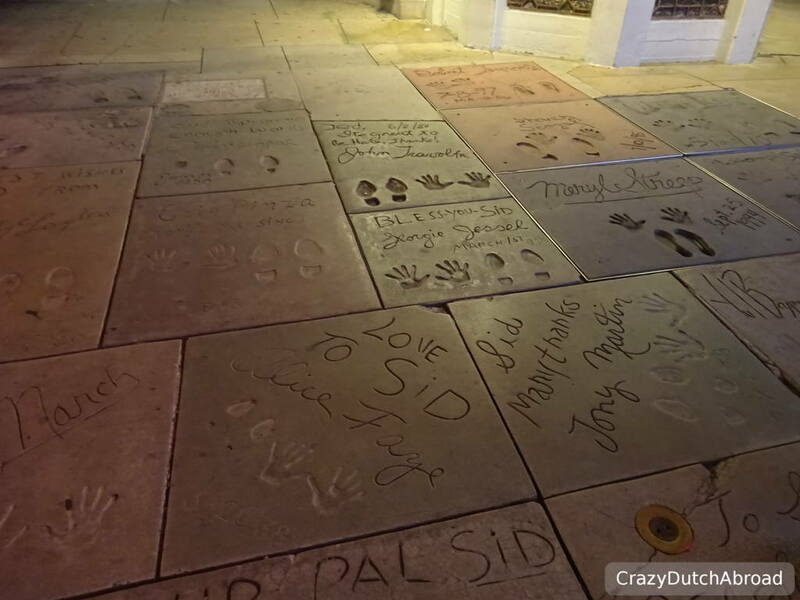 In front is the Forecourt of the Stars with hands and feet prints of celebrities in cement. 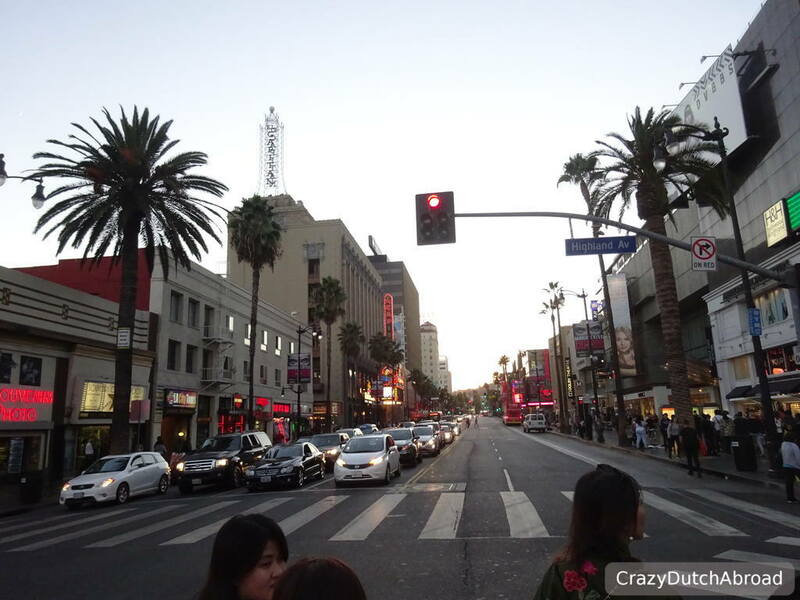 A few streets further is Sunset Boulevard, great for shopping with less souvenir stalls. Many homeless people and drug addicts are found on the streets and it seems there is no social help for them at all. Some people try to sell things at traffic lights, from cleaning the window to oranges, many sleep in the streets. The amount was impressive, the difference between rich and poor even more. 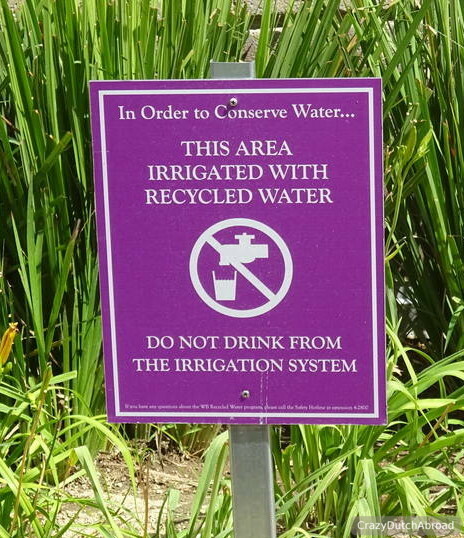 We did not visit the Universal Studios because this is more a theme park with attractions than an educational behind the scenes activity. You can not buy a separate ticket for the studio tour, but if you like theme parks, go here! 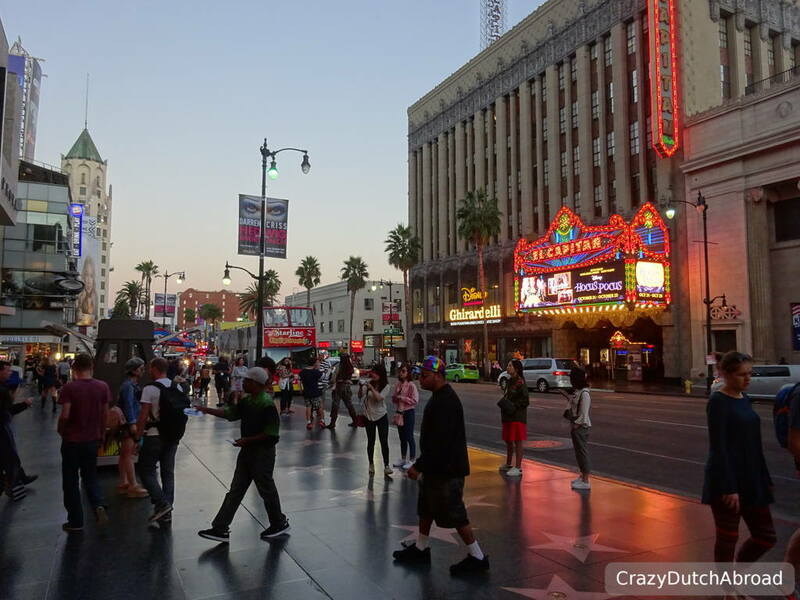 From walking tours around downtown Hollywood to open-air celebrity houses spotting, there are many tours on offer and some are cheap. We just do not like these scheduled tours and prefer to do things our own way and at our own pace. This high-rated museum was not characteristic to Los Angeles in our opinion, it could be anywhere. Other than that, I am not so much into art museums anyway. The views from here are supposed to be amazing, but this was not worth the money for us. Spots we loved Hardrock Cafe is something we wanted to do, but you do not need recommendations here. Black Market Liquor Bar is a bit out of Hollywood but great. 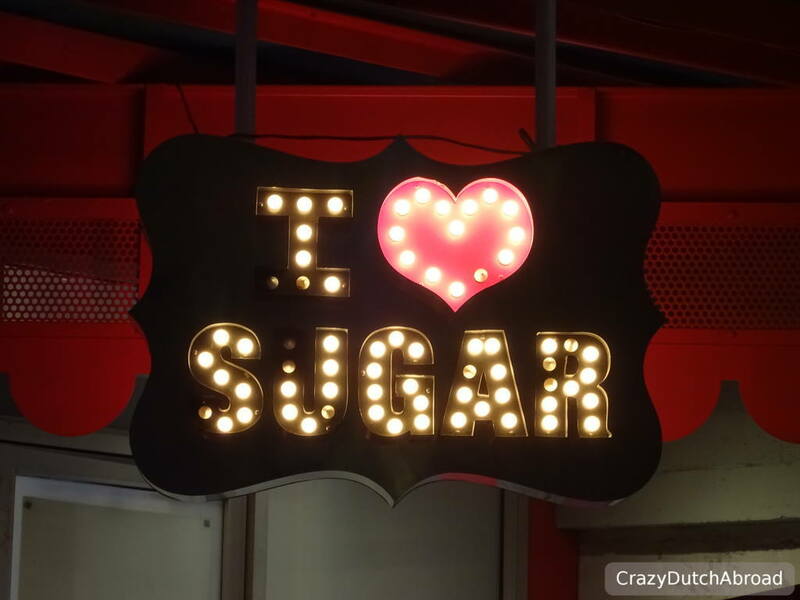 Free soft drinks with dollar meals, deep fried sugary balls and thousands of other sweet products... Buy a cup of coffee and you can add all kinds of syrup and even marshmallows for free at about any gas station... It is quite easy to super size yourself around here!